Microsoft CEO Satya Nadella is making some serious changes at the company with his philosophy of software as a service. 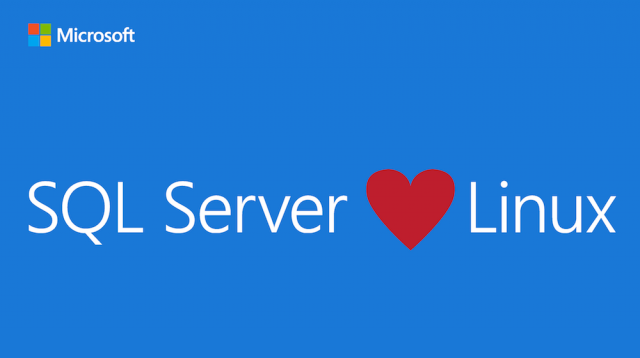 Microsoft has announced its first SQL server to run on Linux, which is planned to arrive next year. SQL Server on Linux is currrently in private preview, with a full release planned for the middle of 2017. This is a massive departure from Steve Ballmer’s tenure, where the former-CEO refused to deal with Linux in any form. The announcement has been welcomed by enterprise Linux vendors Canonical and Red Hat. 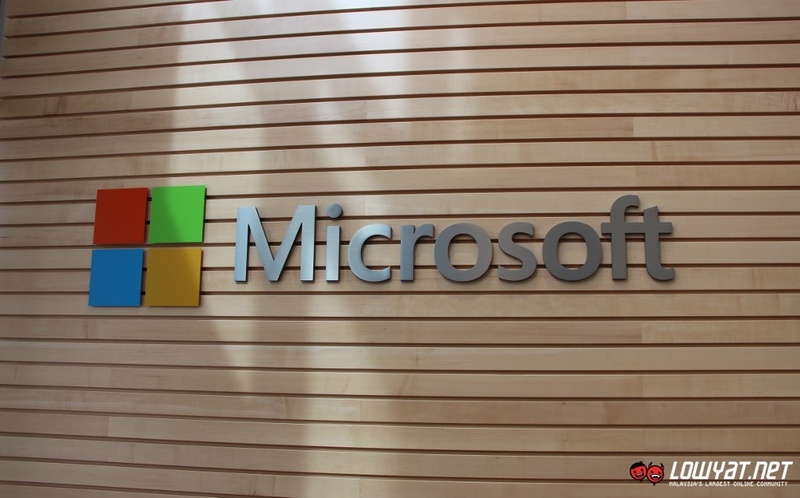 Admittedly, the move may reduce the number of Windows licenses sold for servers as data centres will have the option to avoid paying for the license and opt for a lower cost Linux OS. The situation doesn’t seem to concern Nadella, who appears to be prepared to sacrifice a few sales of Windows in favour of building market share for other Microsoft products. Cross platform sales have also been a hallmark of Nadella’s reign at Redmond, with Microsoft Office also being spread to Android and iOS.